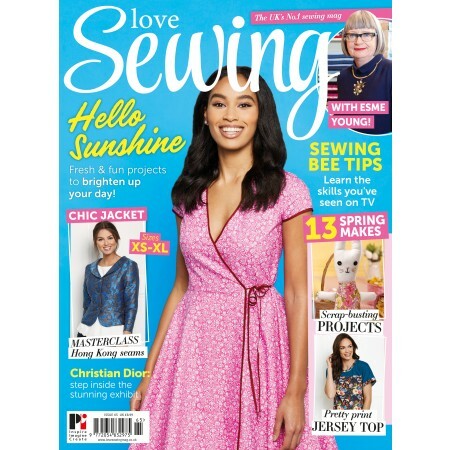 This bumper issue comes with two gorgeous pattern gifts and an exclusive Sew Over It pattern book. 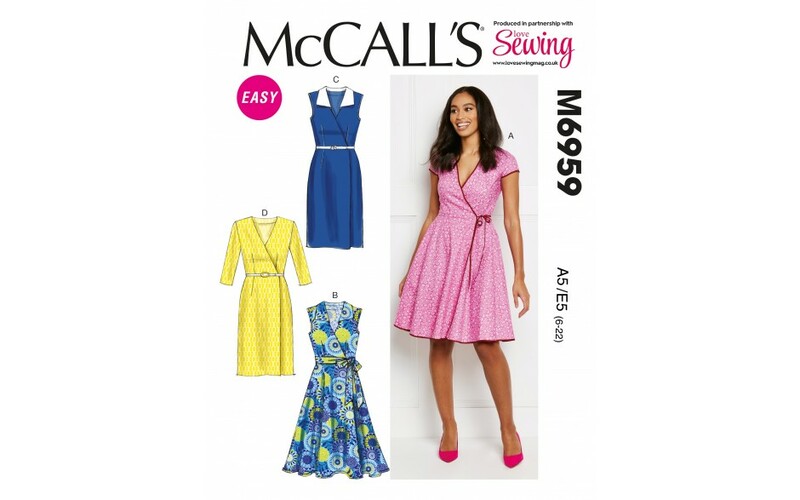 Sew yourself the flattering McCall’s wrap dress which offers four style variations and helpful step-by-step guides to push your dressmaking skills. 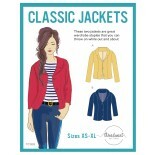 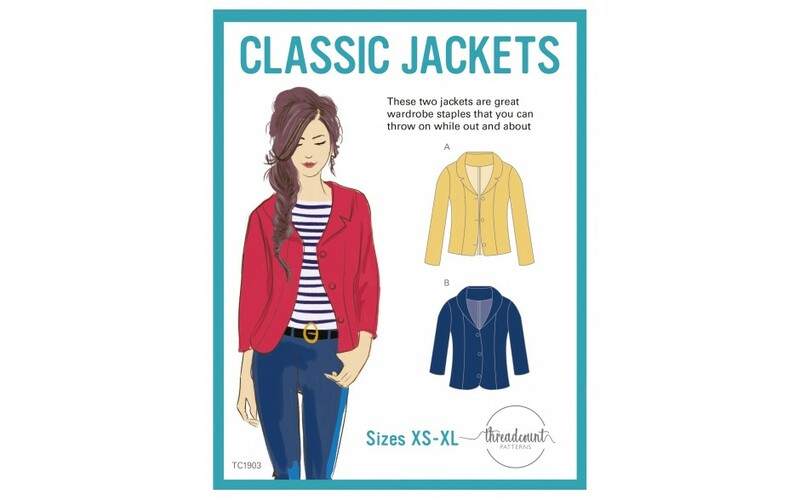 Plus, complete your outfit with the classic Threadcount jacket and adjust the sleeve length and collar to suit your style. 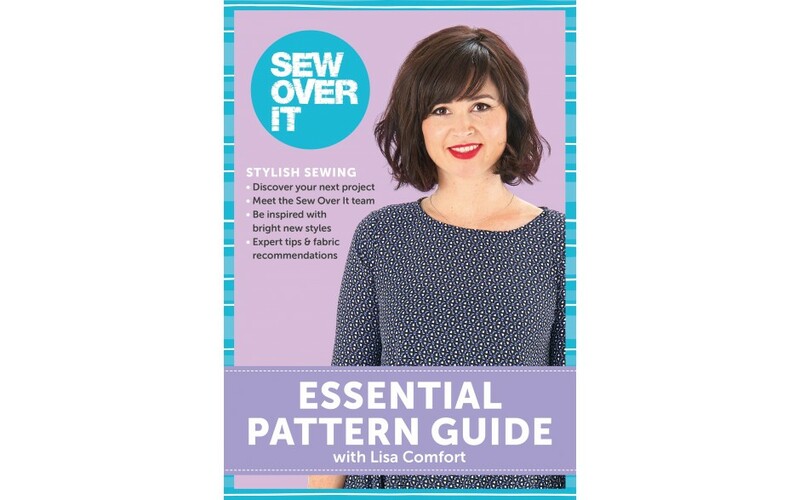 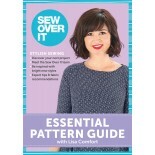 Whether you’re on the lookout for garment inspiration or want to find out more about the team behind Sew Over It, this issue comes with the Essential Pattern Guide with Lisa Comfort. 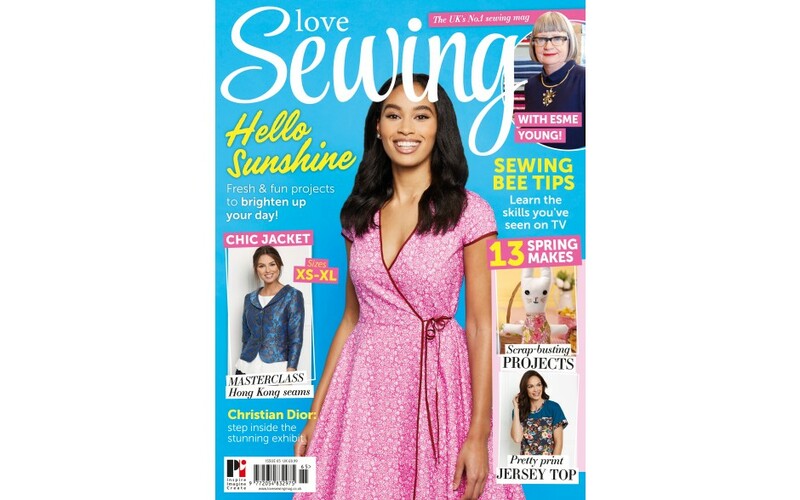 Choose your new favourite Sew Over It pattern and find useful hints, fabric recommendations and an exclusive interview with Lisa where she tells us all about the brand’s incredible journey so far.